Top page > List of companies > KMC Inc.
We are a group of people with clear vision and is able to realize it!<br>Regardless of career experiences nor ages, if you have any sort of development experience, you may have the opportunity to participate in the on-site negotiations with the clients.<br>There are several reasons for this.<br>The first reason is for the development of our own products : &quot;Denshon series&quot; and &quot;M-Karte &quot;. You will be able to feel how it is like to negotiate with the clients directly and to reflect opinions and ideas back to the products. We expect you to accumulate experiences from the process.<br>The second reason is to nurture a limited number of elites<br>It is important to nurture an expert with strong skills. We believe it is important for our employees to get in touch with upper stream engineering works to accumulate practical skills from an early stage.<br>The third reason is we have many patented works<br>We have many practical performances completed by our many technicians.<br>Even young employees could have the chances of getting in touch with many different tasks. To store and Inherit the on-site knowledge and know how onto the Cloud<br>IoT Product provides both &quot;M-Karte series&quot; and &quot;Denshon series&quot;. The first is the IoT product dedicated to mold manufacturing factories, industrial factories, security guards areas. The second one is a series for the storage and inherit of the knowledge from experienced workers and to carry out an efficient development process. From big enterprises to small companies, we are able to provide a package according to the request of each client. It offers a highly automation formation to deal with the new generation of production manufacturing<br>M2M products are products which are used to make the manufacturing machines into automation format and to utilize a new generation of IoT to handle the production of goods. We provide a &quot;Denken&quot; series in which it could automatically do the grinding of equipment on machines. 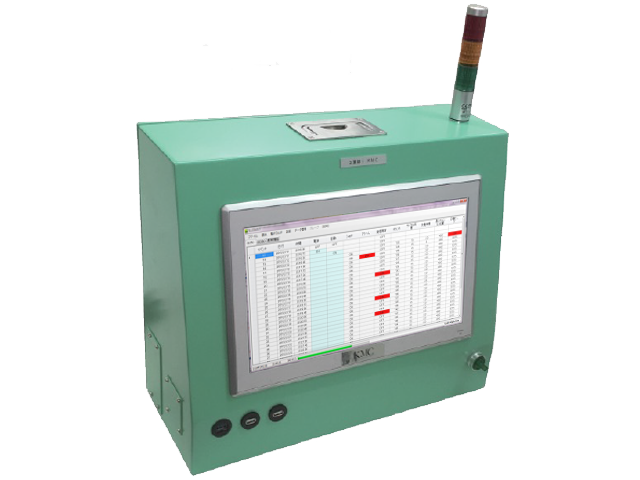 The 「Σ Gunshi」series is for collecting log information as well as the performance of a manufacturing machine. It is for the purpose of a more delicate control. The 「Ω measurement 」series is a IoT oriented automatic measuring system. A tool to make the collected data and knowledge visible.<br>M-Dashboard is a tool used to utilize the IoT products and manage the on-site information of factories. 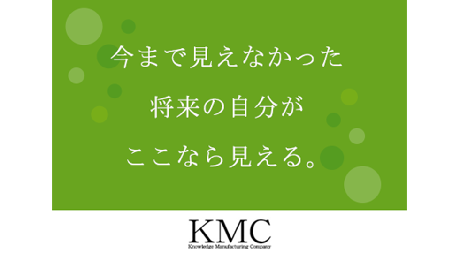 It is able to analyze production information from M-Karte/ ΣGunshi, it is able to provide the business owner, managers, on-sites with the most accommodated information.<br>The M-Document we provide is a tool to make the knowledge and information visible. It is a tool to arrange the newest information from the manuals of managerial division in an approachable way, and for the information to be viewed on a tablet as well as to be able to share it.